We offer a wide range of accommodation from self-contained studio units and apartments, private rooms (Some with ocean views) and family rooms. Most rooms are equipped with air conditioning, microwave ovens, tea/coffee making facilities and refrigerators. Our apartments have fully equipped kitchens. 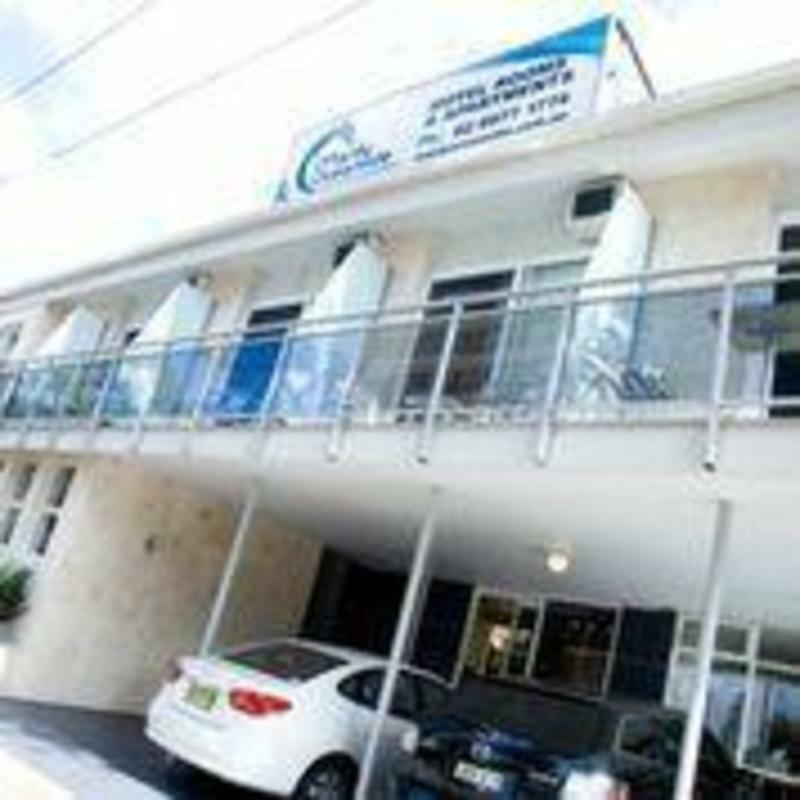 Manly Oceanside Accommodation caters for singles, couples, families and groups. So, if you're looking for a great value place to stay in Manly close to the beach then our rooms and apartments are the right choice. Weekly rates are available. 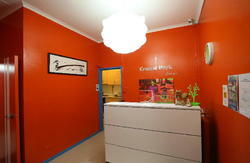 Tours and activities can be booked at reception.